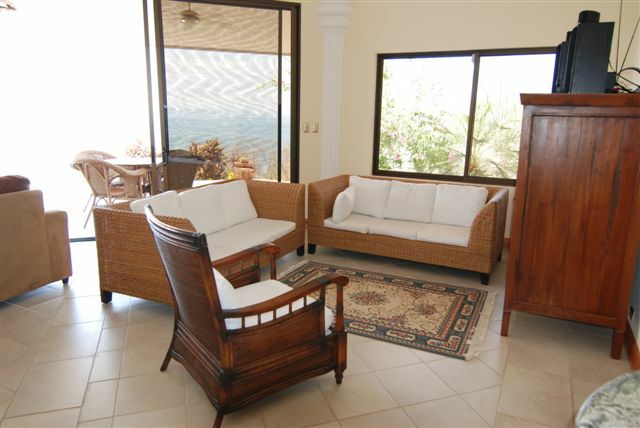 Ocean View Residential Home for sale! 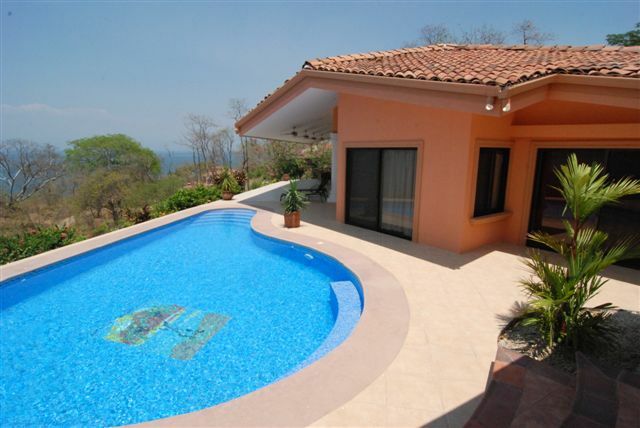 Now for sale: a Brand New Spacious 3 bedroom, 2.5 bath Estate in a Gated Community with the most spectacular Ocean Views. 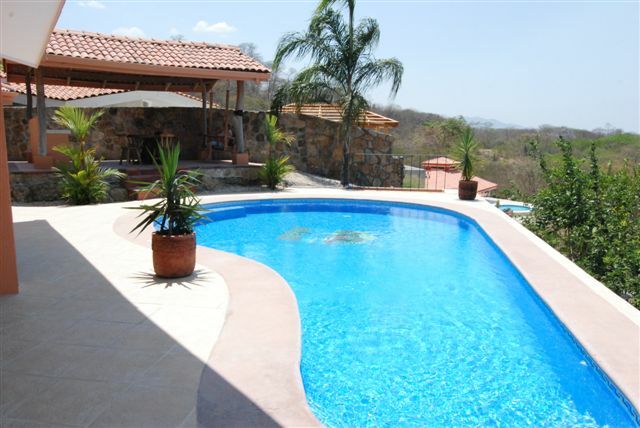 The estate features a private pool and is situated at only 200 m from the beach. 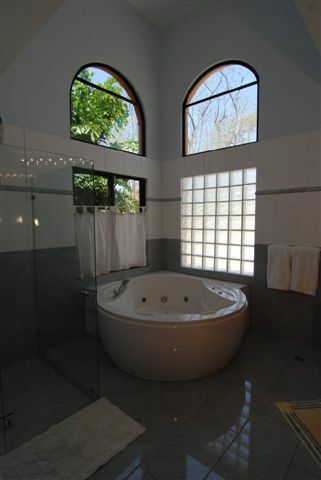 The Master bathroom comes with Jacuzzi & large shower. 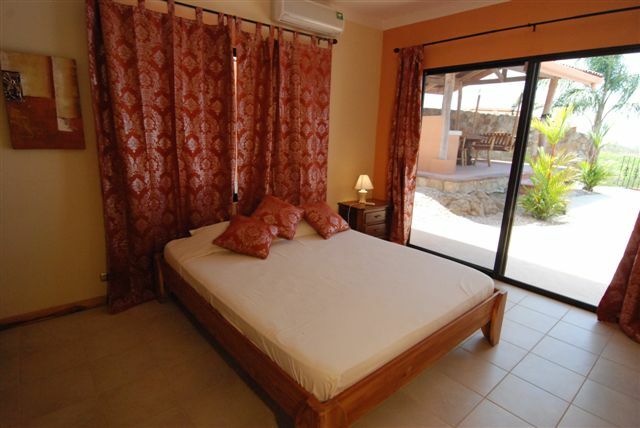 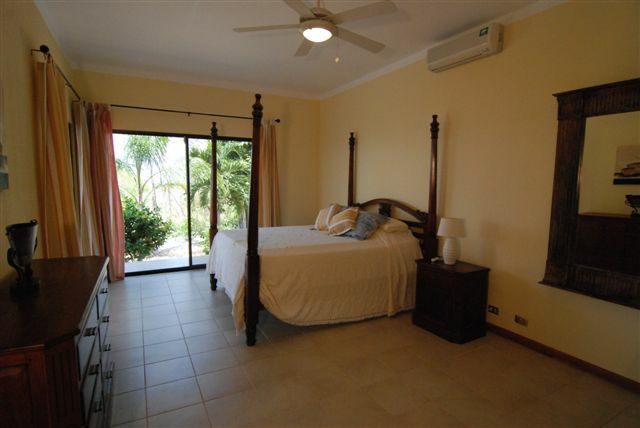 The Master bedroom comes with a King Size bed, the 2 guest bedrooms with Queen Size Beds. 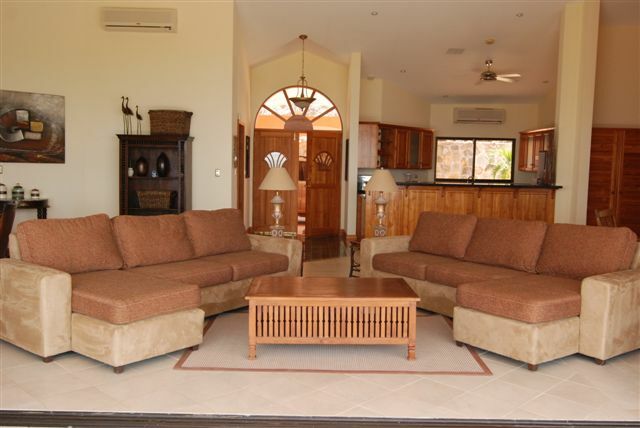 The Kitchen features natural granite countertops & kitchen furniture in teak wood. 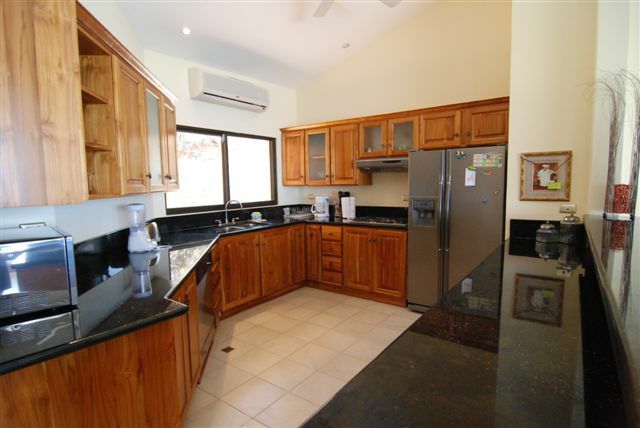 The Kitchen has American size fridge with icemaker (double door), gas cook top, dishwasher, extractor, microwave, coffee maker, toaster etc. 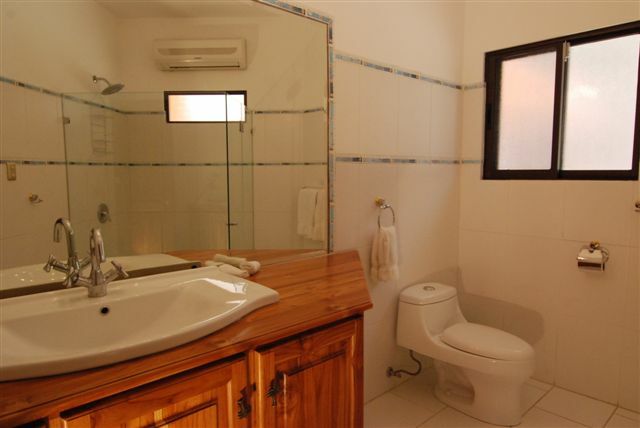 A/C and fans throughout the villa. 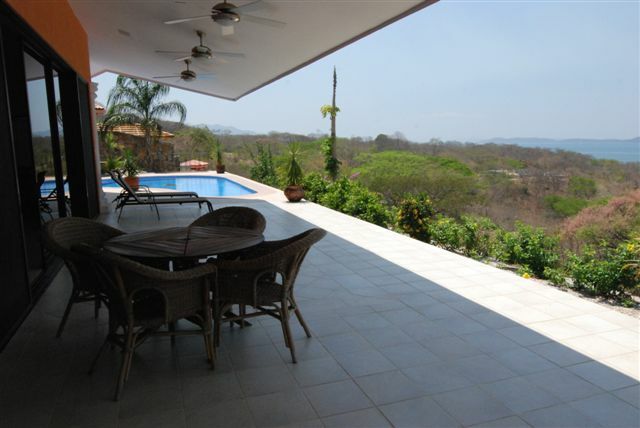 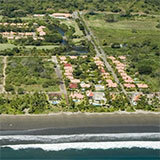 An opportunity in Costa Rica real estate!